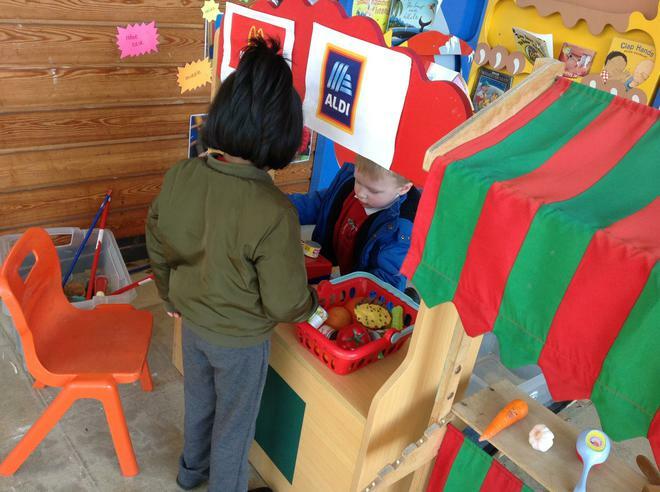 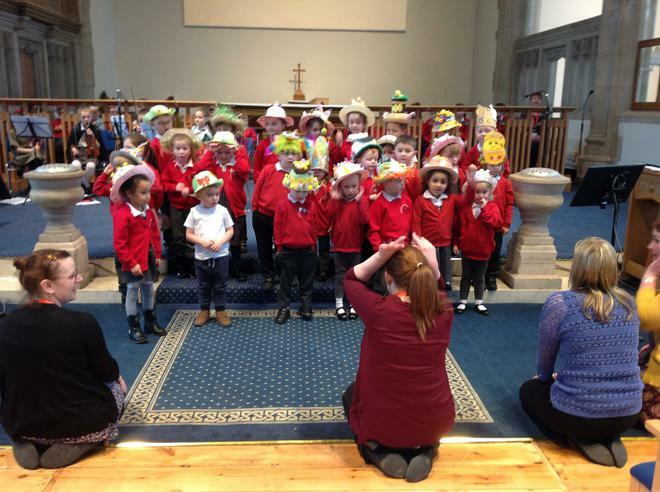 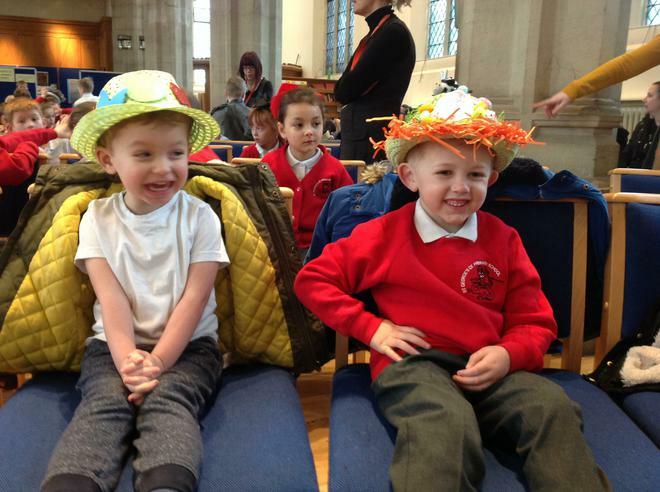 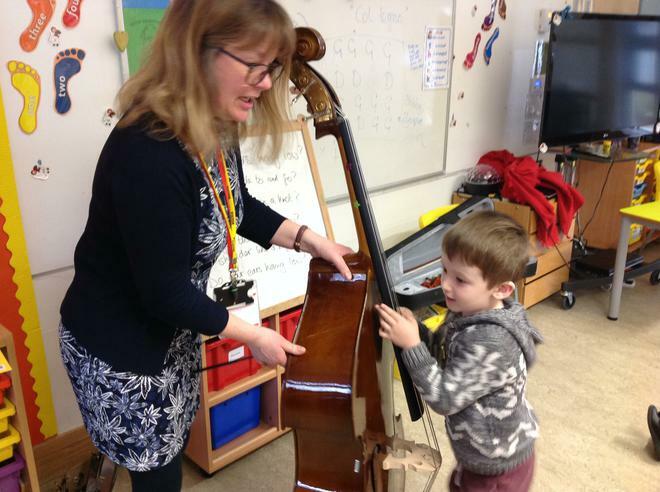 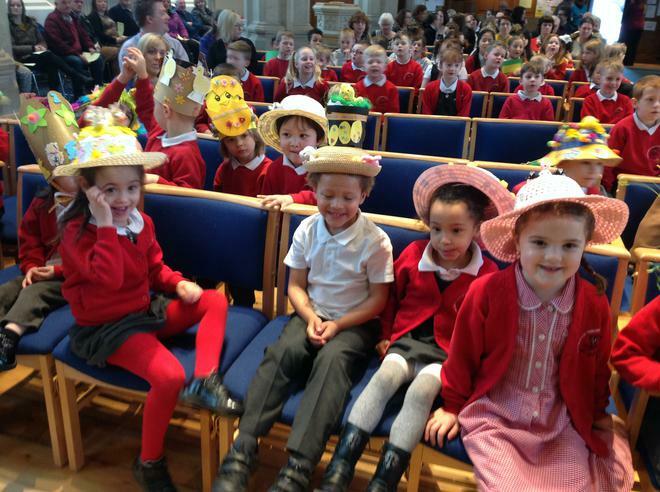 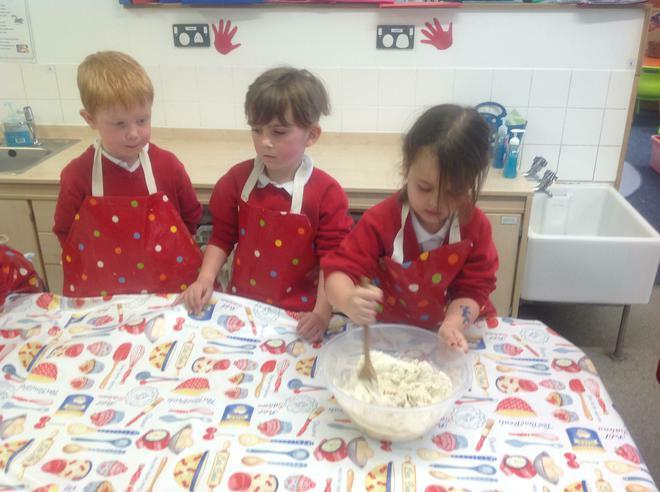 Welcome to St George's C of E Early Years! 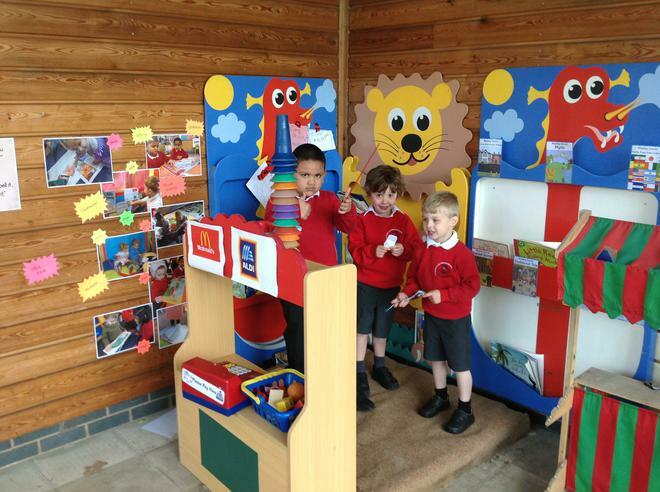 We’re so excited to be welcoming you to St George's C of E Early Years. 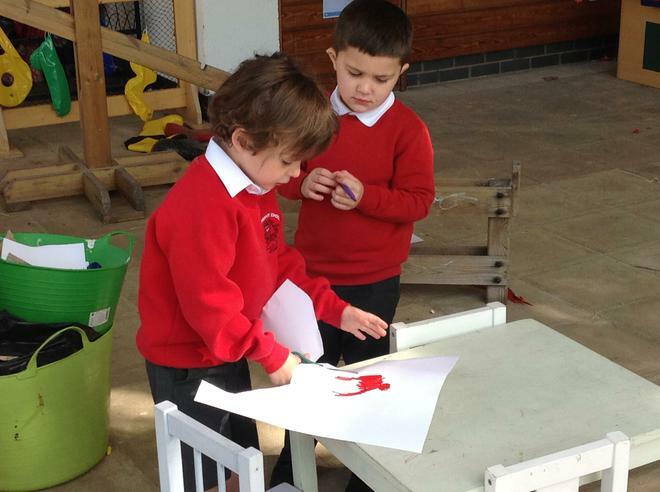 Have you seen the photographs of our new learning environment? 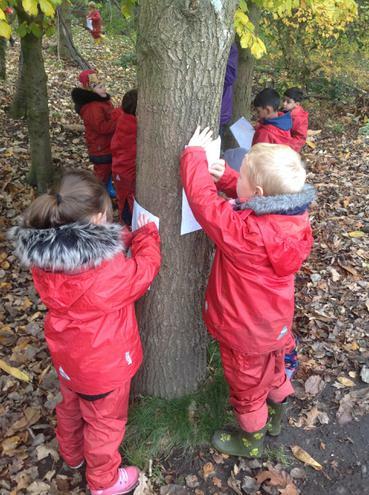 Our topic this half term is ‘Who lives in Fairy-tale Land?’ and we will be keeping an eye out for all of the characters linked to Fairy tales. 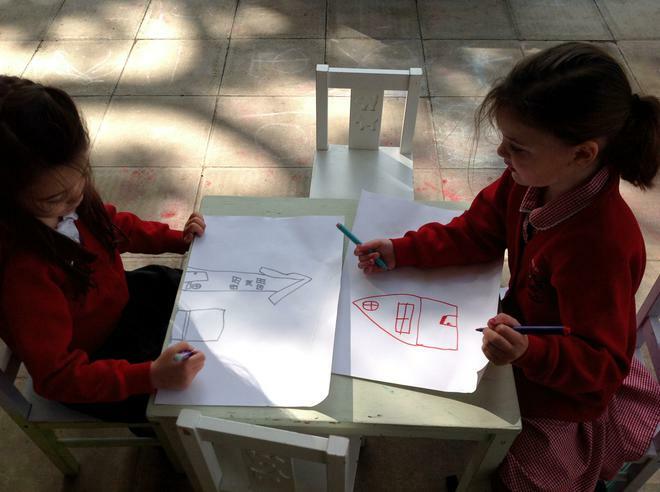 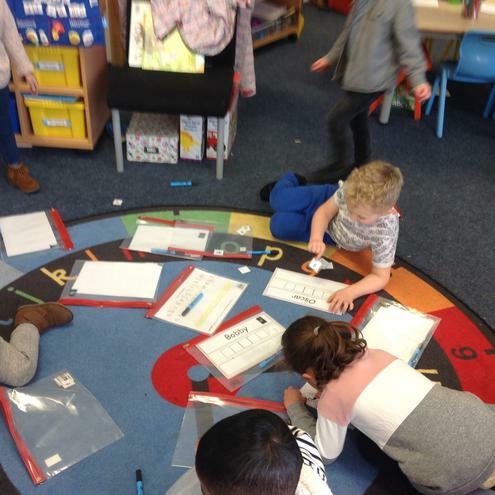 Being in the Early Years is so much fun, every day we do phonics which helps us become great readers and writers. 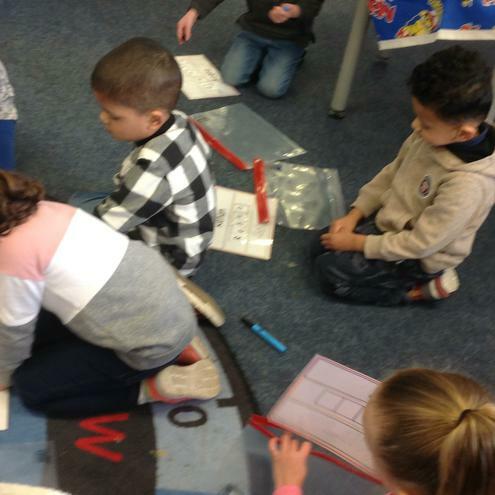 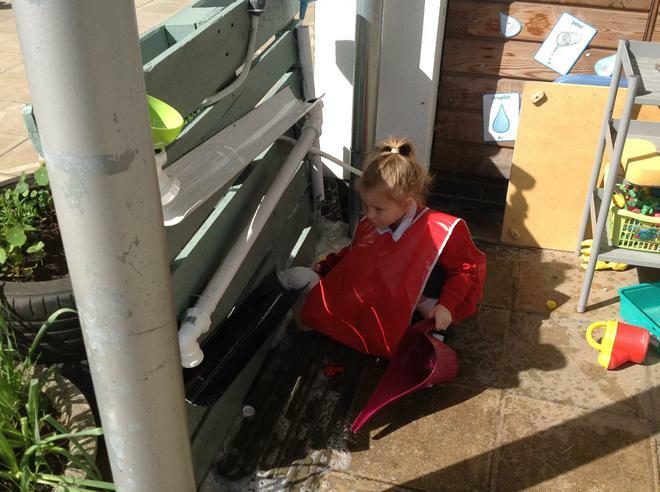 We have discovery time where we explore our classroom and help our learning independently. 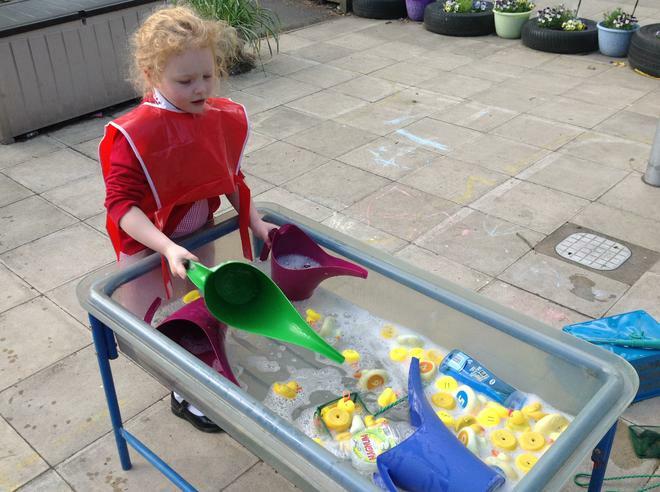 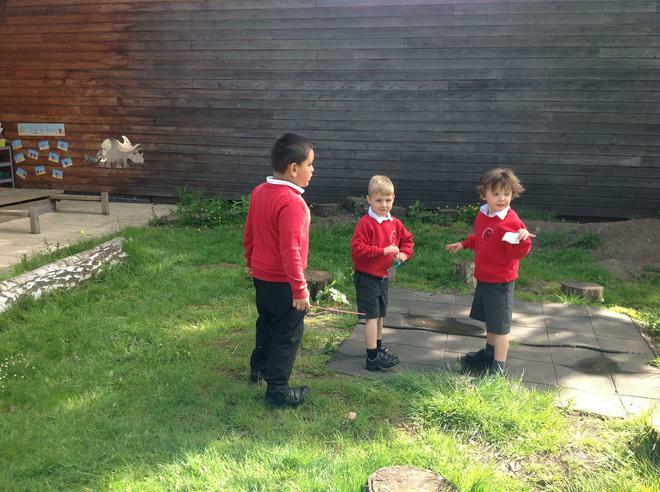 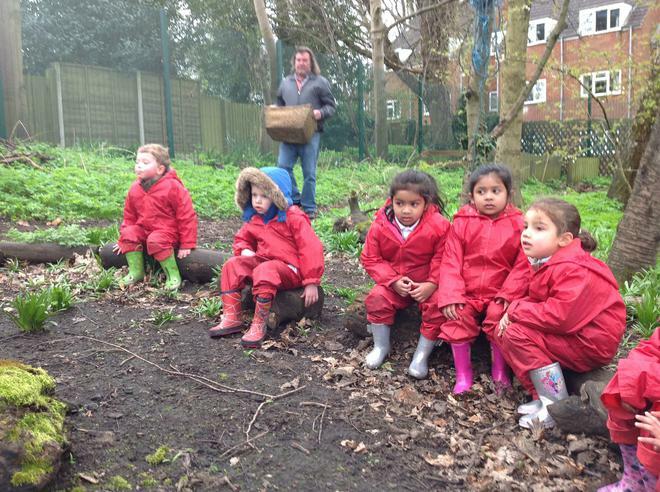 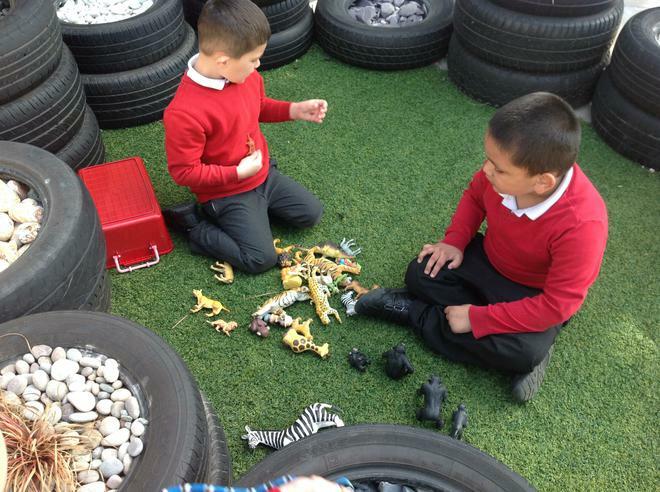 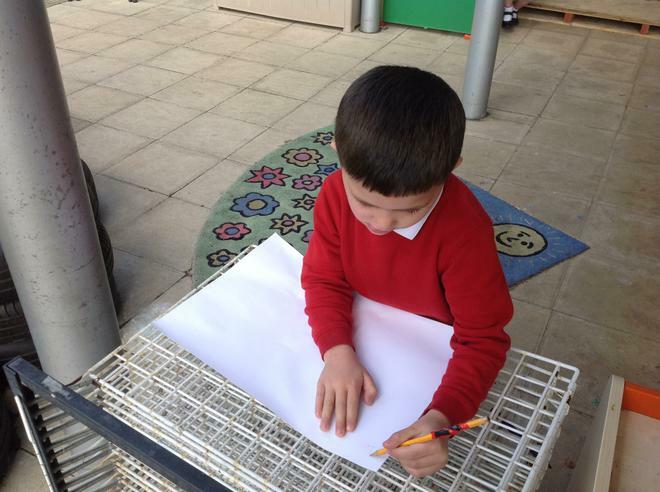 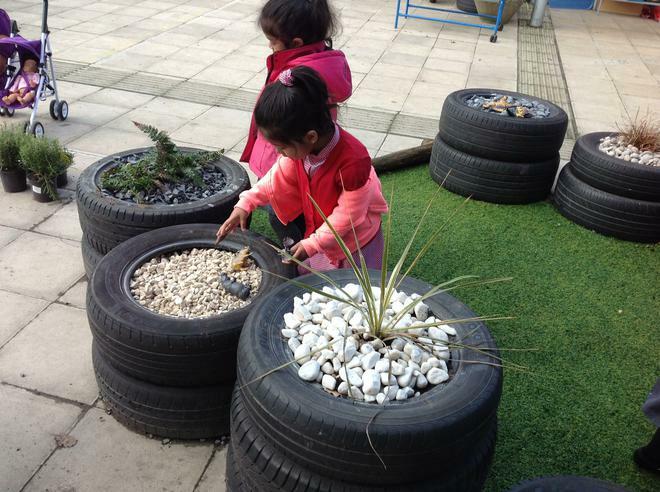 An important part of the Early Years is our outdoor classroom, we use this every day and explore many different things such as sand and water. 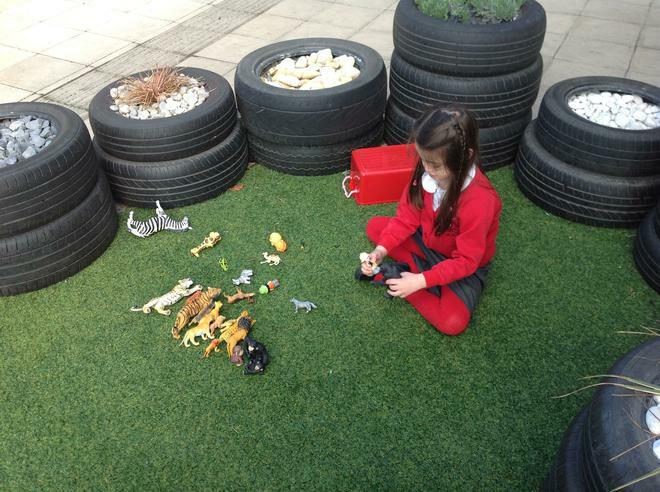 Parents and carers are invited in to the classroom every Friday morning from 8:45am to share a book or their child's Learning Journey.